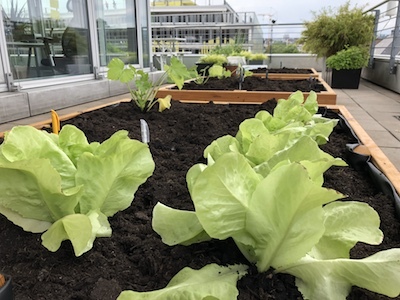 After installing an urban garden at the //SEIBERT/MEDIA office in June post, it’s now time to present the produce from the raised garden beds that now adorn the roof terrace. 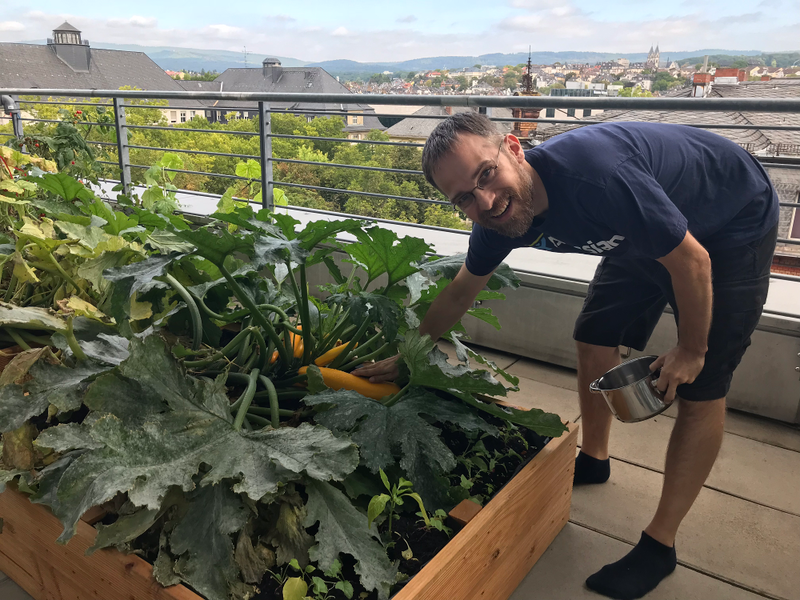 There were also many lessons to be learned from the first summer of urban gardening at //SEIBERT/MEDIA. 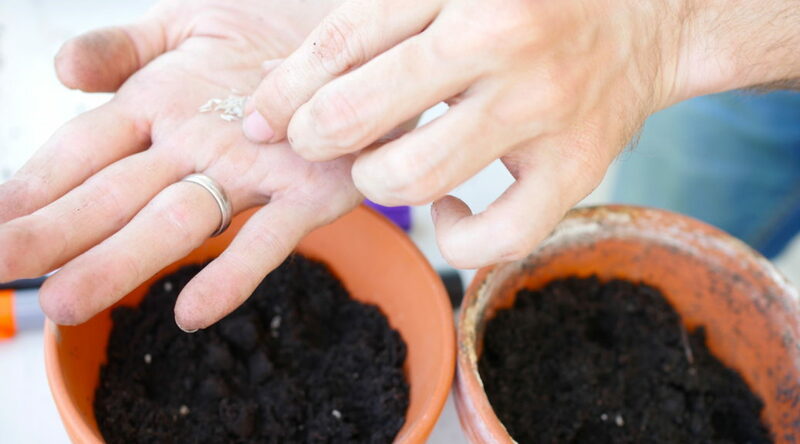 Urban gardening with //SEIBERT/MEDIA: Now with real garden beds instead of trash cans! Our terrace is getting greener and greener! The beautiful vegetables which we’ve been growing as a team really are something to be proud of.